With the development of the Internet competition for all sites is constantly growing. Therefore, administrators have to invent something new, that would somehow keep their customers and visitors. There are new services, functions, additional opportunities. This phenomenon is particularly susceptible to the search engines, tk. they have the most popular, and even a slight delay in progress will result in thousands of customer care. Therefore, each of them holding the bar and moving forward. In this article, let's talk about, How to register in Yandex, and that it will give us. As I said before, Each site is trying to invent new features, which I have not seen the user. Administrators Yandex is no exception, they constantly delight their customers with new material. That is why it is important to know the, how to get access to this information. Yandex search engine allows the user to not only find information on the Internet, but also to start a mail, view the map of the world, exchange e-money, and more. And best of all, that these features will be available to you all through 5 min. The fact, that the search engine is practicing a single account, ie. if you have forged an account at the post office, you'll get access to all other functions, convenient truth? It is the example of email we learn, How to register in Yandex. 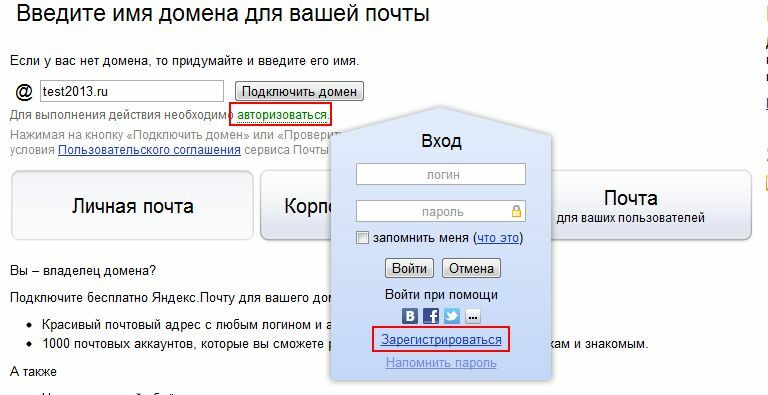 First go to the main page – yandex.ru. Here note the area with the username and password. It is intended to enter the e-mail account. There is a link “Register”, click on it. Enter your personal details, pay particular attention to the fields: login (it will be part of the e-mail address) and password (which affects the security of your personal data). After the surgery done, you can go to your profile. Yandex The system will send a letter of congratulations. It is not desirable to remove. so, you now have access not only to e-mail, but also to other functions. They can be found in the area, where is located the top menu. Just click on the desired service, and the system will redirect you. Do not forget, you must be logged, otherwise access will be limited.